As some of you may know Shifu Plitt is currently in school to become a Naturopathic Doctor (ND). Because of this we will be adding a Natural Medicine component to this site where we will post articles about naturopathic medicine that we find interesting or useful, to help raise awareness and understanding about what naturopathic medicine is. Below is a link to our first article posting along these lines titled, "10 Myths About Naturopathic Medicine." This article discusses common misunderstandings about naturopathic medicine and helps set the record straight. If you're new to naturopathic medicine and are curious about it, this is a good starting place. We hope you all find this article informative. Enjoy! Tai Chi Thoughts: What's the Next Move? Here's a new video for a new series that we're working on. 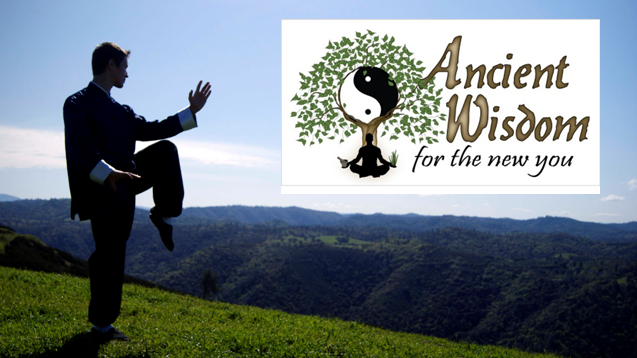 We're hoping to address common questions and clarify various Tai Chi related topics. Enjoy! P.S. Don't forget to pick up some Daily Complete at our online health store! We have some really exciting news for those of you who have joint problems! 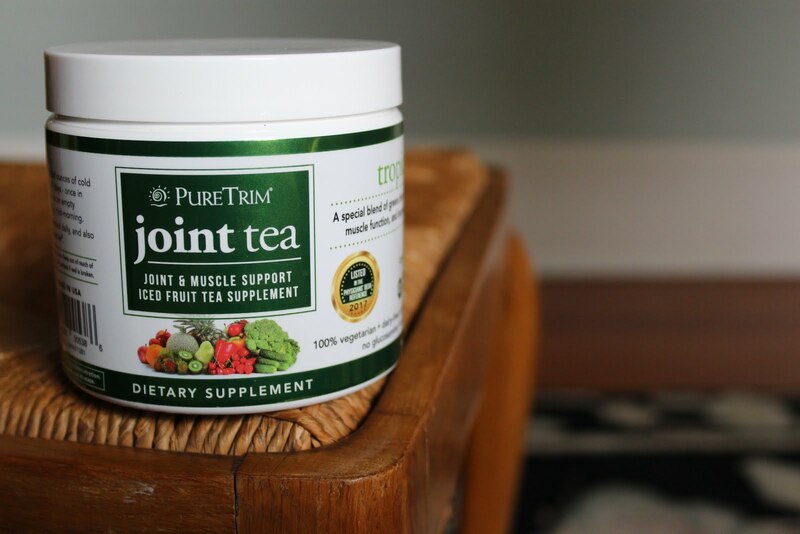 Pure Trim just released a new herbal blend for supporting healthy joint function. Many people who take up Tai Chi and Qigong for their health do so to help improve their mobility and joint health. For those of you practicing for those reasons, we hope this product helps you reach your goal more quickly and maintain it longer. Here's to your health! This video covers the posture "Raise Hands and Step Forward" which also shows up in the form again at a later point. You will find that there are several moves that are repeated throughout this form and some that show up only once. Because this is a move that shows up again, the more time you spend on it now, the easier it will be to incorporate it later. To see the full list of the names of each posture in this form, check out our Chinese Terminology page. This fourth video of our Yang Tai Chi 108 Form instruction series takes us into a new move of the form called "Single Whip." This posture shows up multiple times throughout the form, so be sure to spend time really getting it down this time. It will pay off down the road. This is the third installment of our instruction series for the Yang Tai Chi 108 Form. This video finishes the "Grasp the Sparrow's Tail" move from this form. Here's the 2nd instruction video in our Yang Tai Chi 108 Form series. This video only covers the first half of this move and the following video will cover the second half. We figured it would be easier to split of into two shorter videos than to have one lengthy video. As always, we hope you find this video helpful in your Tai Chi training.